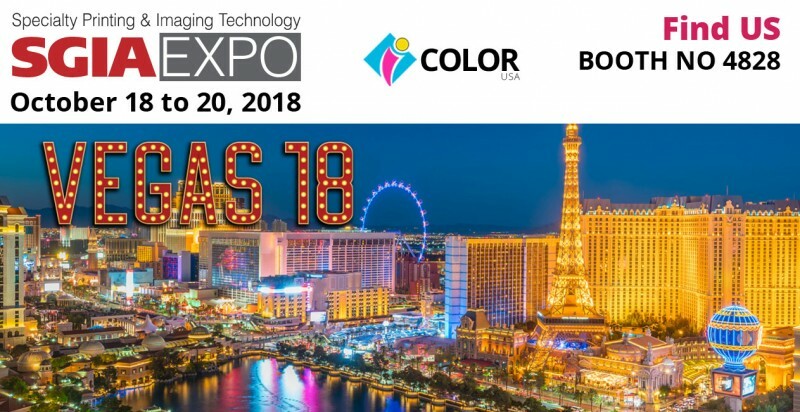 The SGIA Expo is North America’s largest printing industry trade show — period. Our last Las Vegas event (2016) received the coveted TSNN “Fastest Growing” and TSE “Gold 100” awards — ranking us among the largest trade shows in the US. 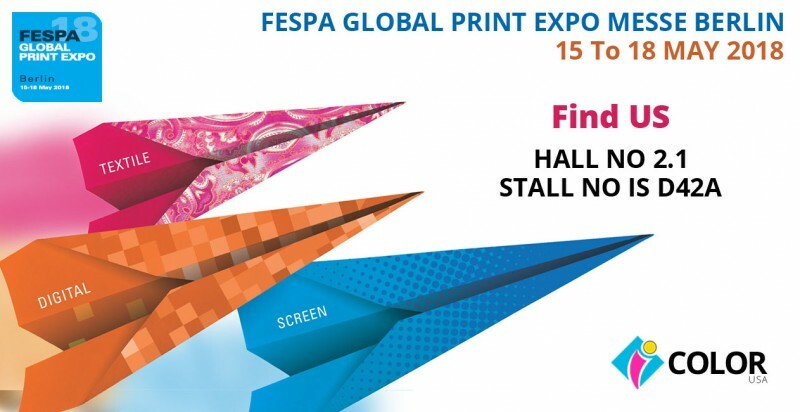 Expect more than 600 exhibitors and 10s of thousands of printing industry professionals.